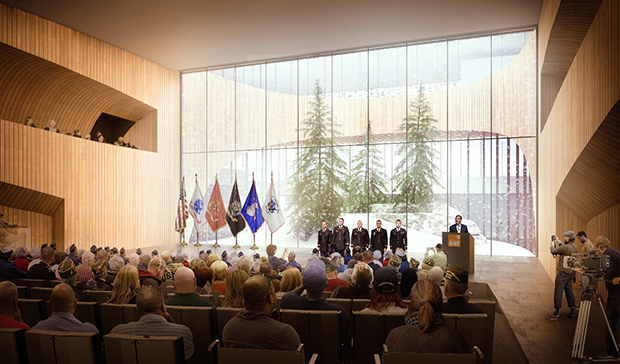 Syracuse University today announced SHoP Architects, a world-renowned architect firm headquartered in New York City, has been selected to conceptualize and design the new National Veterans Resource Complex (NVRC). The NVRC, a first-of-its-kind multi-use facility, is among the most transformative initiatives contained within the University’s Campus Framework, a draft of which was shared with the University community yesterday. 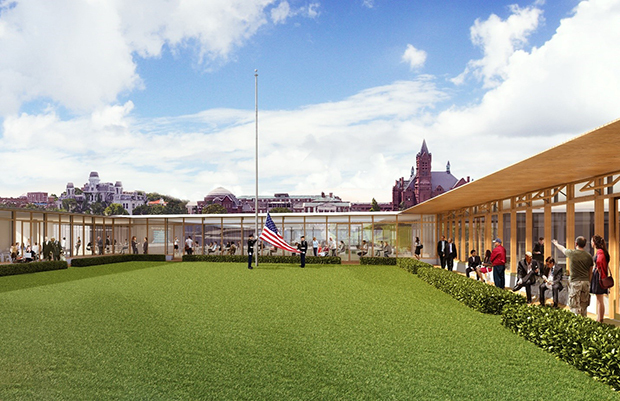 Below are five conceptual renderings designed by SHoP. 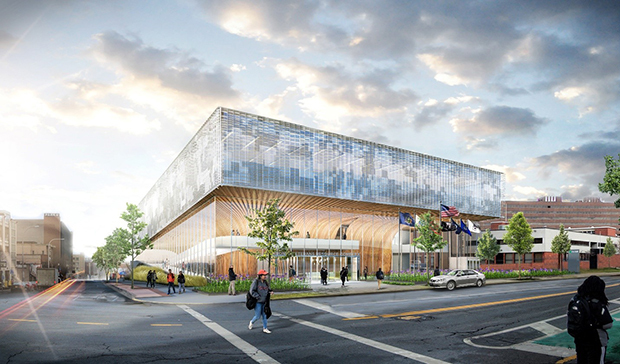 Though the NVRC is in the early planning stages, the renderings demonstrate the enormous potential associated with this innovative project. 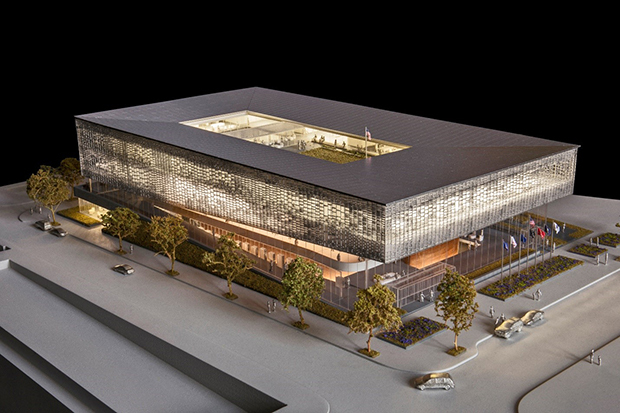 Please note, these renderings are conceptual in nature and may not reflect the final NVRC design.